Our end of season women’s clothing sale just hit. We’ve got you covered with the biggest and best discounts on this season’s must-have sale lines. With our drop of affordable women's clothes that you can’t miss out on, why would you shop anywhere else? We are feeling fresh in this totally cute jumper. 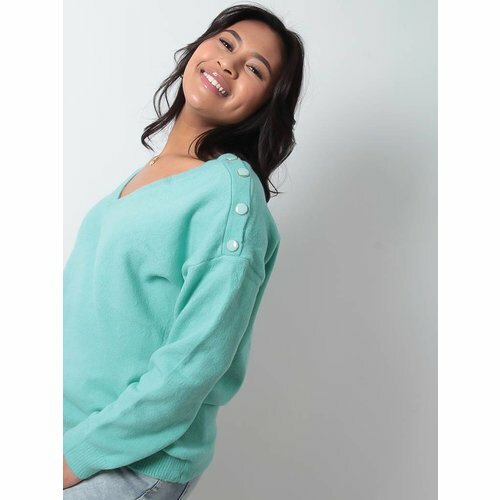 Featuring a mint green knit material with a v-neck, button detailing and a loose fit. Team this with light blue jeans and ankle boots for an off-duty look we are loving. This knit jumper is at the top of our hit list for the upcoming season. 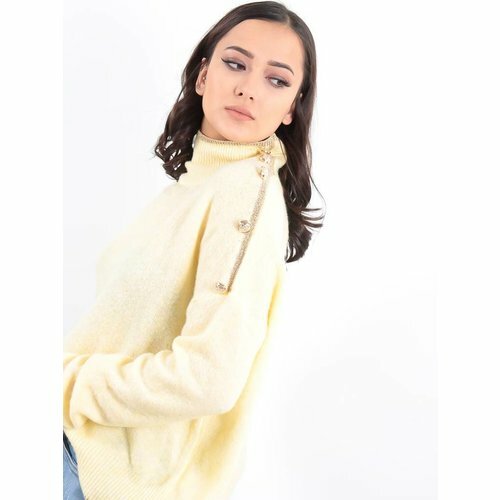 Featuring a soft yellow knit material with gold detailing, a high neck design and loose baggy fit, what's not to love? 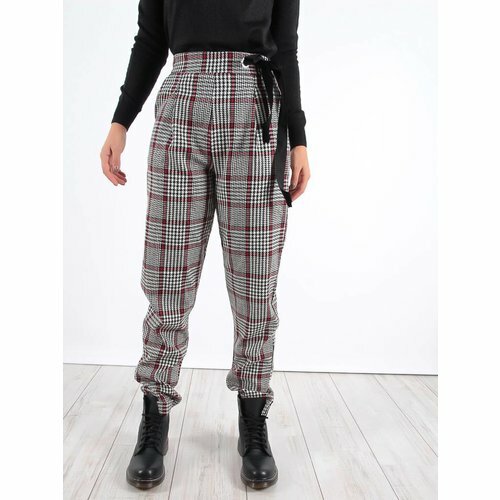 Team with high waisted trousers and white boots. 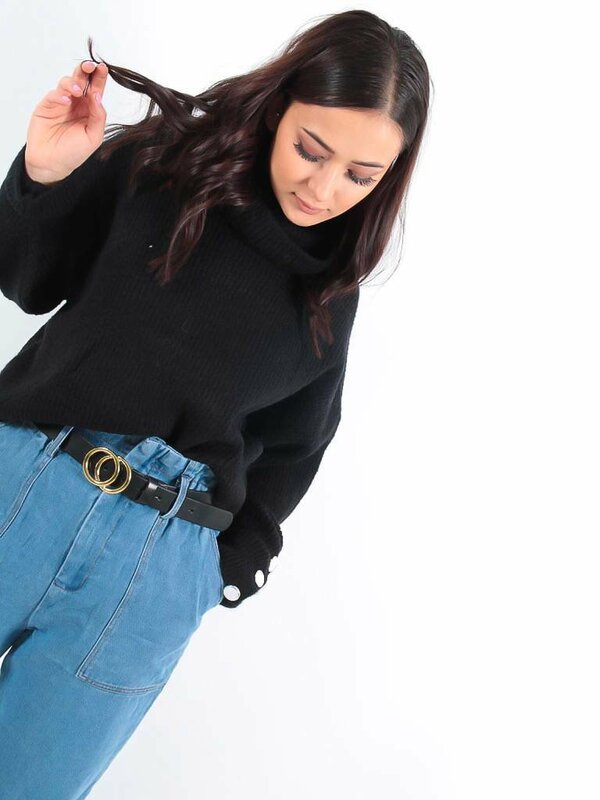 This knit jumper is about to be a wardrobe essential this season, featuring a roll neck and long sleeves in a black hue. 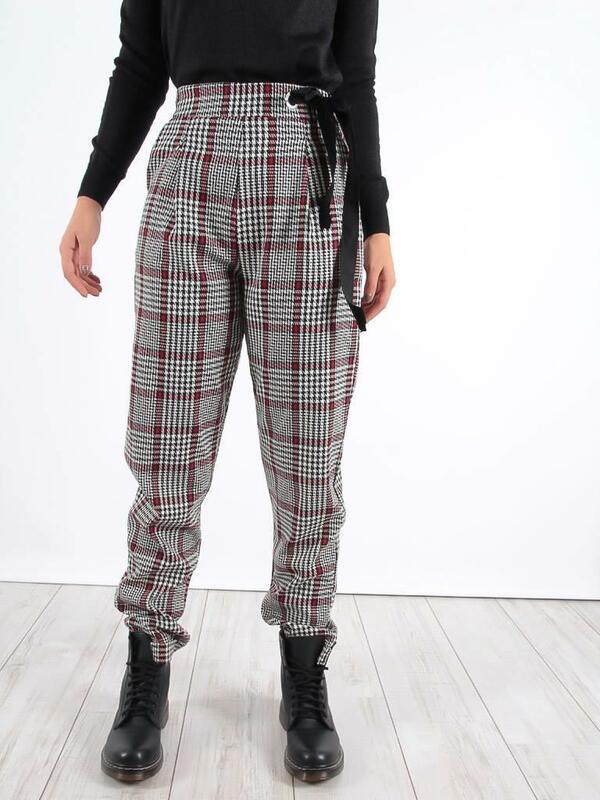 We love this teamed with high waisted jeans and black heels for chic and cosy vibes. 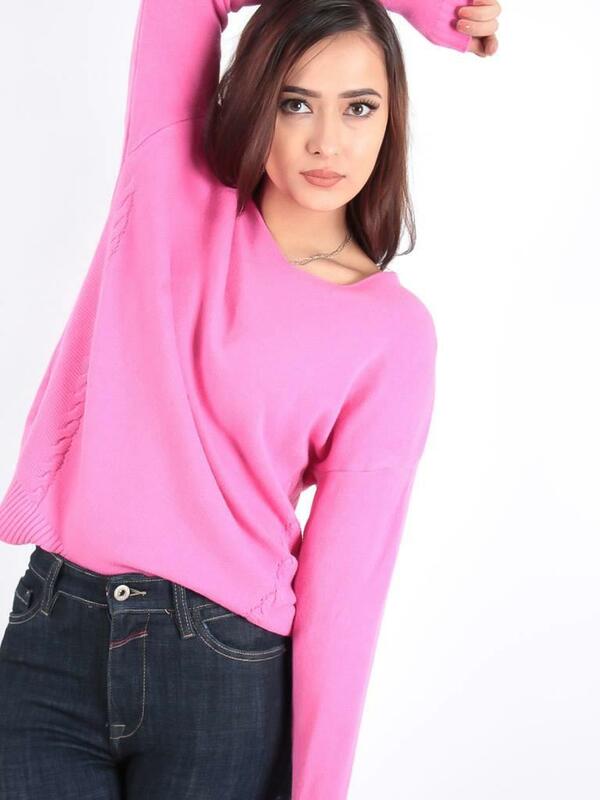 We are in love with this super comfy and glam blue jumper! Featuring a pastel coloured design with sequins in an oversized fit, team this beauty with light wash jeans and chunky white sneakers to complete the look! Fluffy knits are a wardrobe essential. Featuring a white knitted fabric, a 'V' neckline, a ribbed hem and long sleeves, team it with denim jeans and biker boots to complete the look. Get super comfy in this jumper dress. 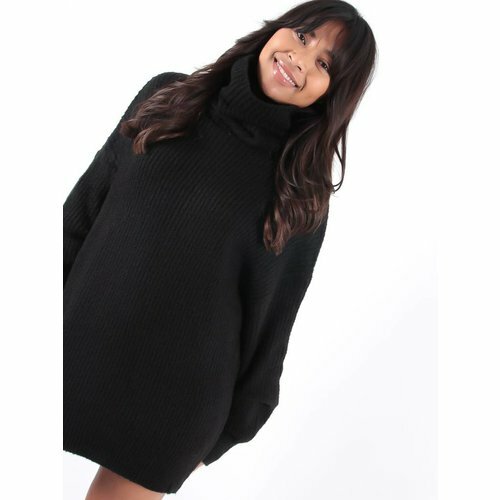 Featuring a soft black knit material with a high neckline, long sleeves and oversized fit, team it with some killer heels for an effortlessly chic look. Time to get cosy! 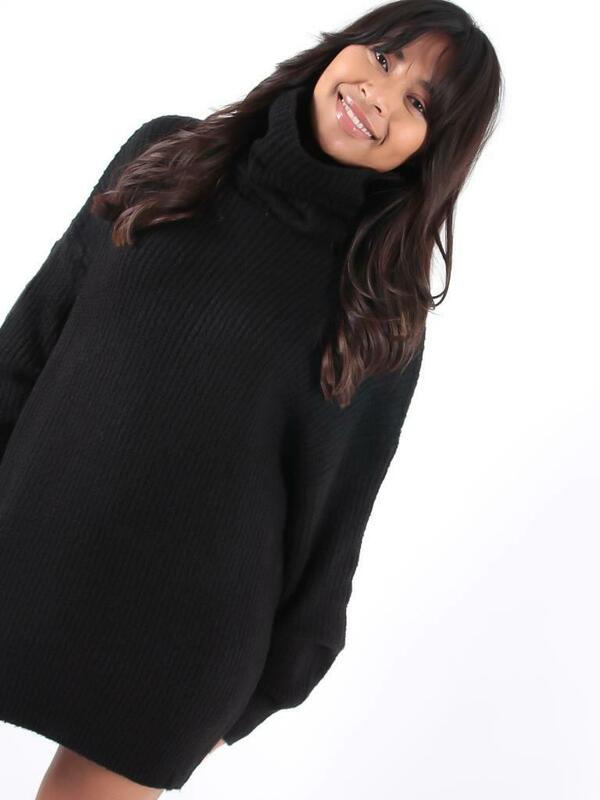 Chunky knits are perfect for the colder months and we are loving this style. 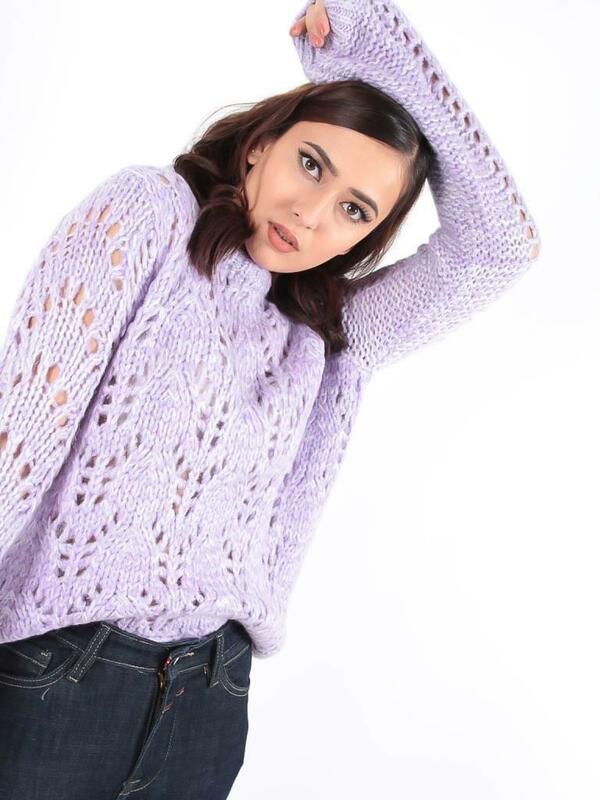 Featuring a purple cable knit fabric with long sleeves, style with denim jeans and ankle boots for a look we are loving. 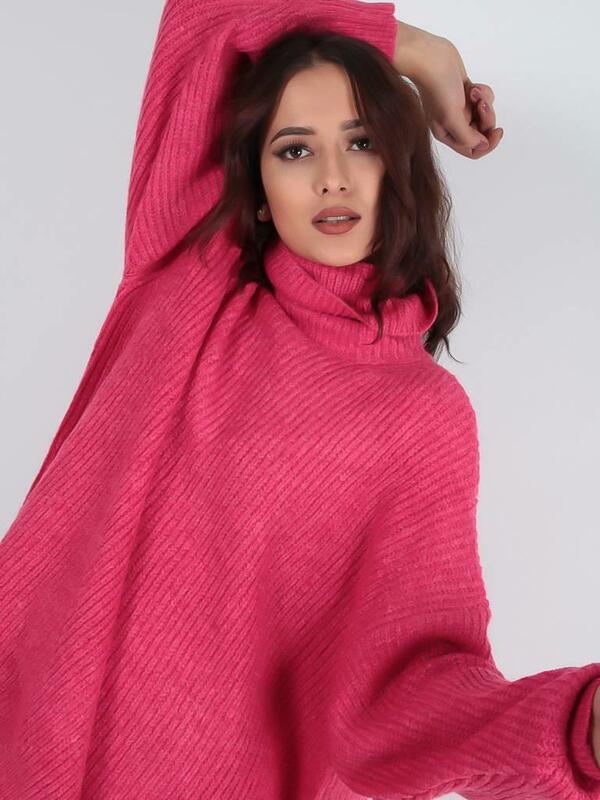 Get this season's must-have 'blocked colour' look with this jumper dress. 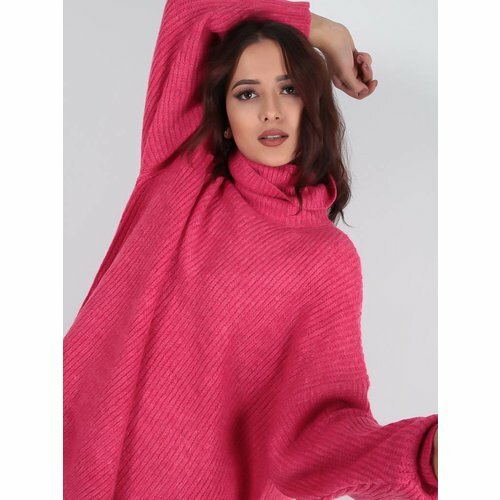 Featuring a purple knitted fabric with a roll neck design in an oversized fit, team this with some ankle boots for a killer look. Ensure your casual look is on point with this super soft and comfortable basic jumper. 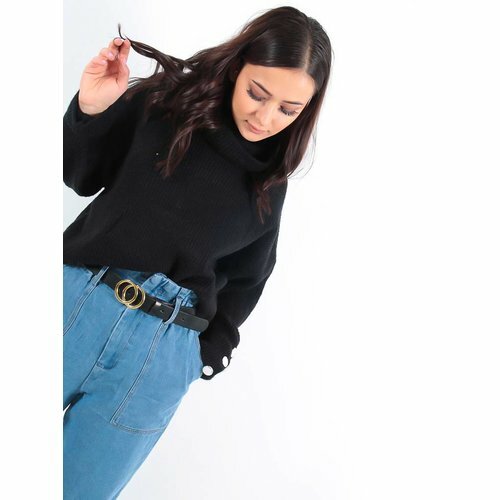 Featuring soft knitted fabric, a round neck and long sleeves, team with some go-to skinny jeans for an effortless look.